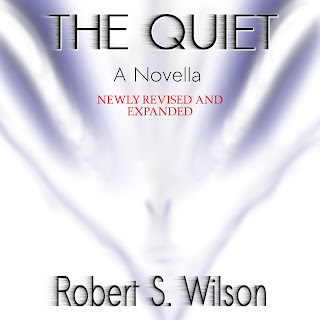 THE QUIET: A Novella Audiobook is here! The Audiobook edition of my 2011 debut novella is finally here! James Benton might be the last man on earth. Racing to get to work, he finds random abandoned cars, smoldering pile-ups, and something even stranger. Everywhere he goes there's no grass, no people, not even a bird in the sky. Alone in a barren world, James travels west in search of someone, anyone who might have survived The Quiet. So while looking over my recent blog posts tonight it occurred to me that I forgot to post a very important update. Some of you already know I've been releasing Patreon exclusive stories in ebook format on my Patreon page. Well, I've recently changed my entire setup there. Since June 14th all of my Patreon exclusive stories (all two novelettes for now) have been available completely for free. Each story is available for download in mobi (Kindle), epub (Nook, Kobo, iPad, etc. ), and pdf (PC, Android). I also will be putting up stories there much more regularly. 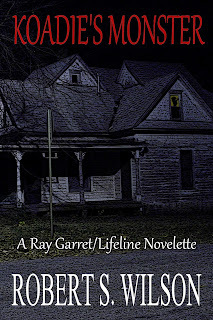 The first exclusive story I put up was Koadie's Monster: A Ray Garrett/Lifeline Novelette which is a prequel story to my 2013 cyberpunk/crime novella Exit Reality as well as my 2014 cyberpunk/crime novella SoulServe. My second Patreon exclusive story is another novelette titled Weekend Warrior. 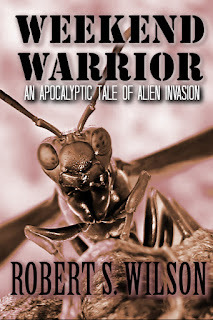 Weekend Warrior is a post-apocalyptic sci-fi tale about a National Guardsman trying to survive after a wasp-like alien species has invaded and nearly completely transformed our world as we know it. 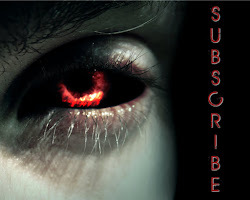 I intend to start releasing around two to four exclusive stories on my Patreon a month, each of which will also be freely available to download in the above-mentioned eBook formats. If anyone would prefer I added other formats, please feel free to comment on this post or over on my Patreon page and I will make that happen. I will have some big surprises coming up over there as well along with some big Empire of Blood news, so keep an eye on the page over there. In the meantime, download these two eBooks enjoy them, keep an eye out for new free exclusive stories, and please consider becoming a patron or spreading the word to others who may enjoy my fiction. Even the one dollar a month pledge would be incredibly appreciated. 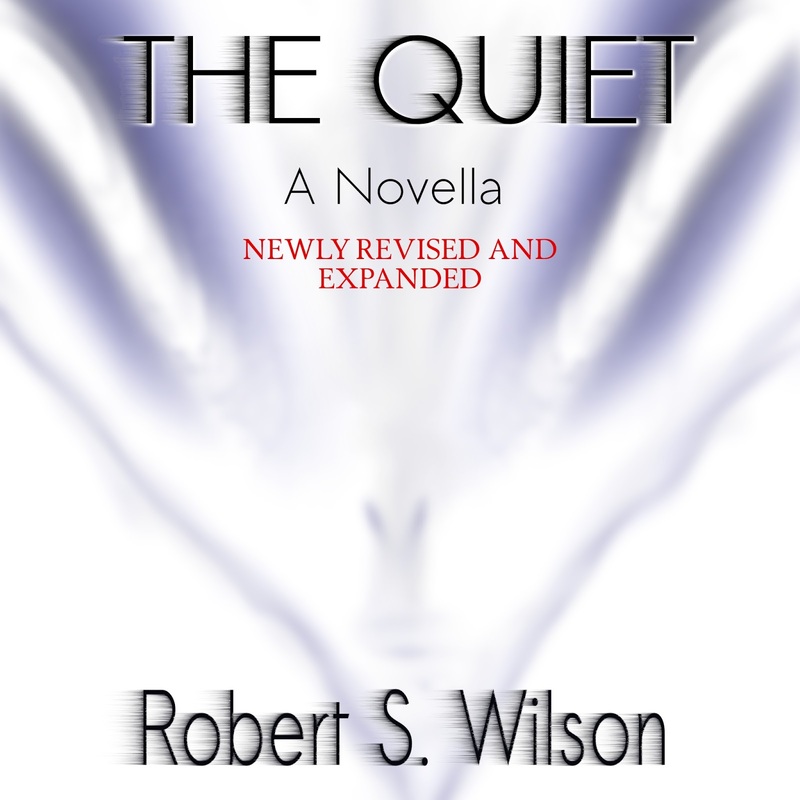 The more patrons I get, the sooner I can finish and put out more short stories, novelettes, novellas, and novels. That said, share and enjoy!